Saudi Arabia was placed on a UN Commission for Women last Wednesday. This occurred amid significant protest from women’s groups. 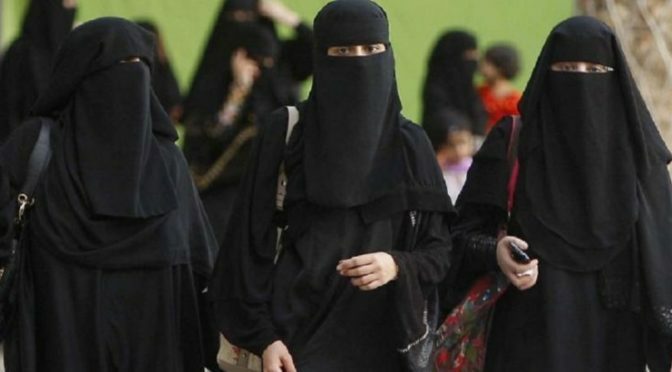 “Saudi discrimination against women is gross and systematic in law and in practice,” said the director of the human rights group UN Watch, Hillel Neuer.